← Can recumbent trikes help with joint pain? 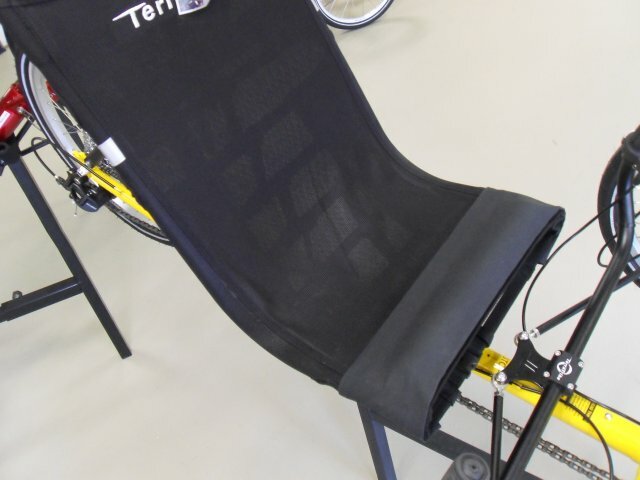 Some riders have a problem with sliding forward in their recumbent seat. 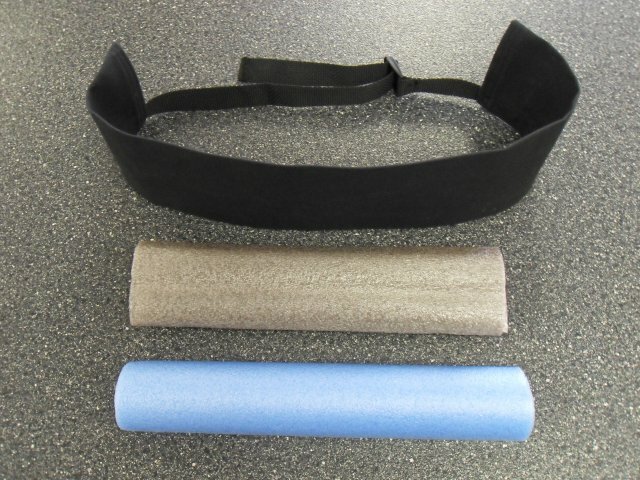 Some riders would like a little extra lumbar support. Our Seat ThingAmaDingy was created to help with these problems! 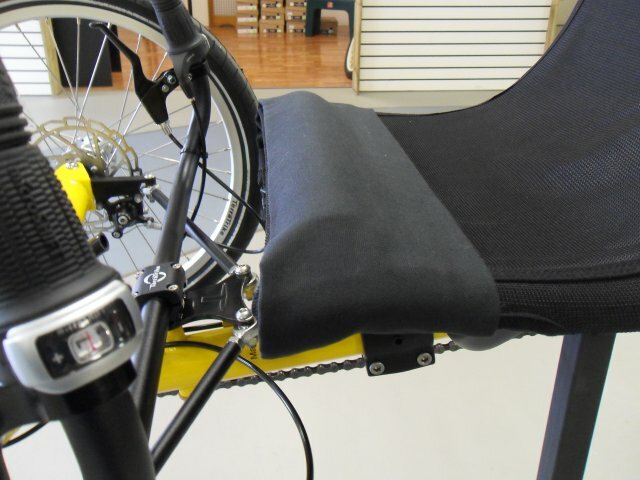 This new product allows the rider to adjust the amount of scoot resistance or add some extra lumbar padding to their liking. The Seat ThingAmaDingy is now available in our online store. PLEASE NOTE THAT THE SEAT THINGAMADINGY IS ONLY A SEAT CUSHION AID! USE AT YOUR OWN RISK! CONSULT WITH YOUR PHYSICIAN IF YOU HAVE ANY CONCERNS BEFORE USING THIS PRODUCT.